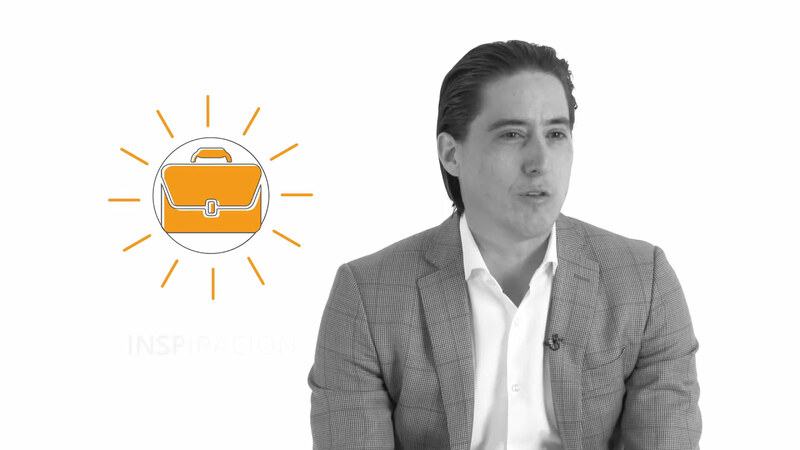 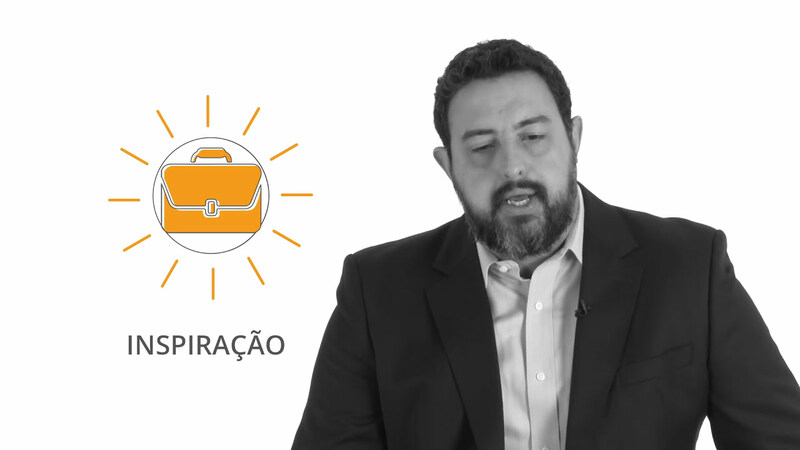 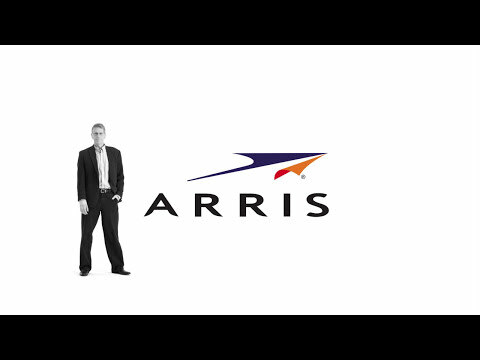 Mire cómo la gente y las soluciones de ARRIS cobran vida mediante demostraciones de productos, seminarios grabados por Internet y entrevistas a expertos. 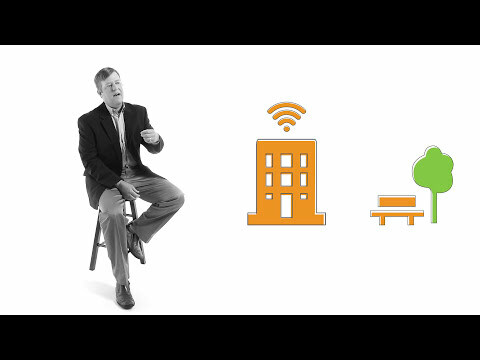 Using the versatility of the E6000 to grow capacity and future-proof your network. 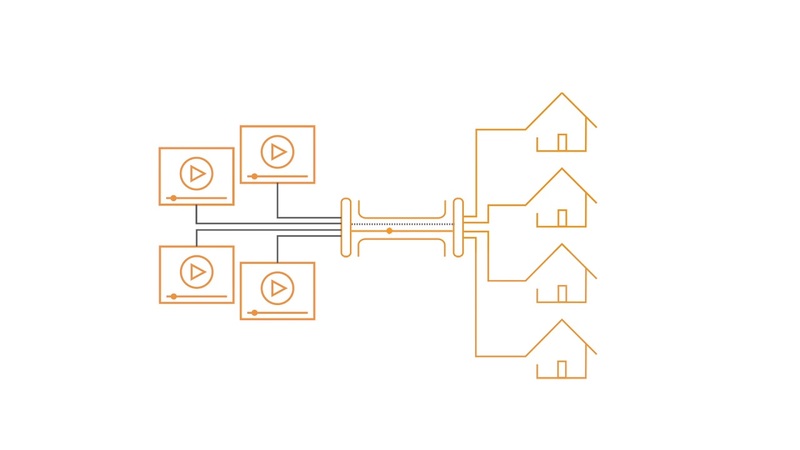 Get more capacity into existing infrastructures to meet consumer bandwidth demand. 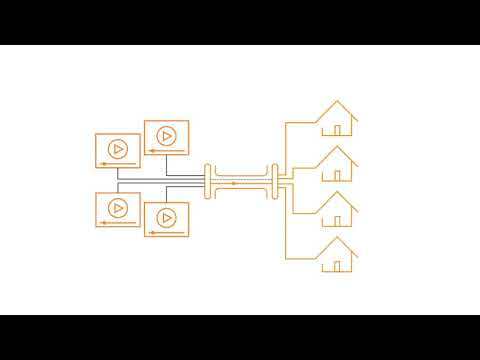 Helping Operators launch DAA, DOCSIS® 3.1 and proactive management programs for the plant and home network. 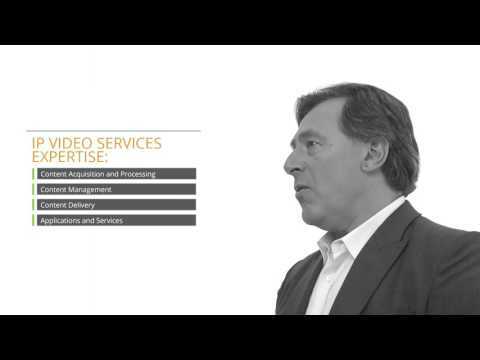 Helping Service Providers accelerate their time to market, monetize their infrastructures and optimize performance. 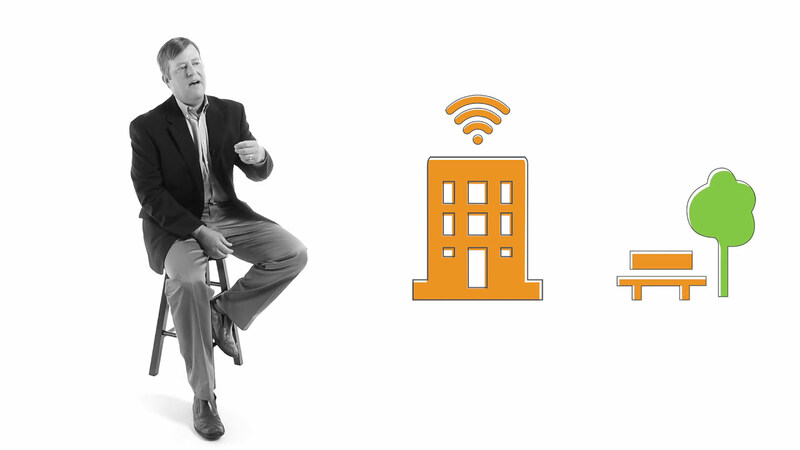 Helps Service Providers deliver advanced Wi-Fi services in the always-on connected home. 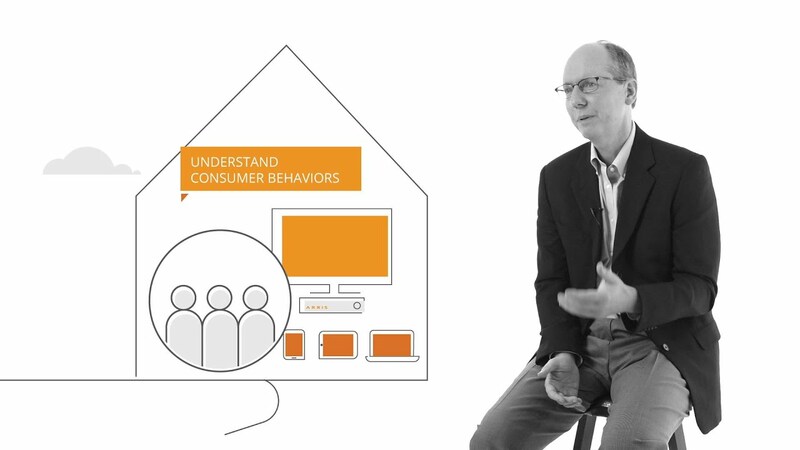 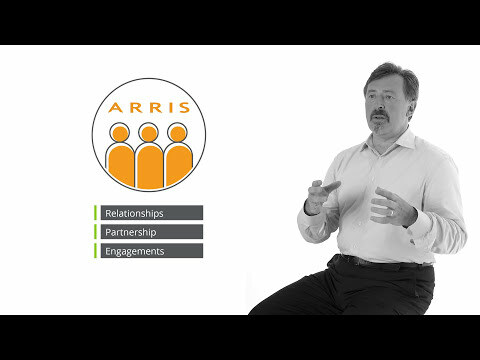 ARRIS Security Solutions help customers securely distribute and receive content. 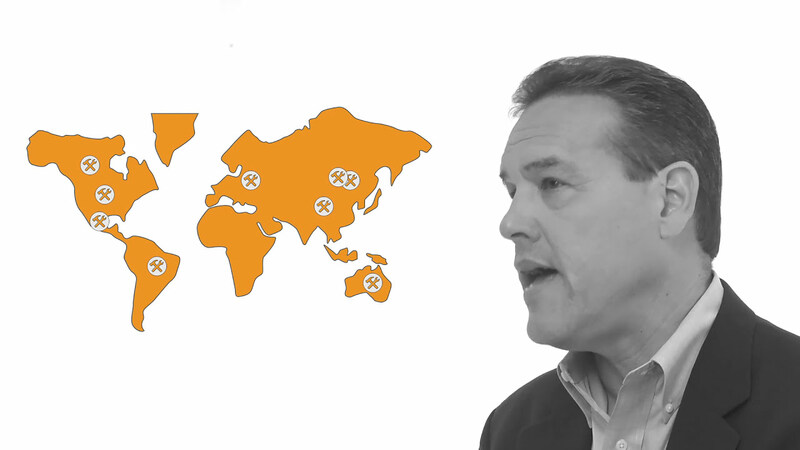 Solutions that are built on scalability, flexibility and global reach. 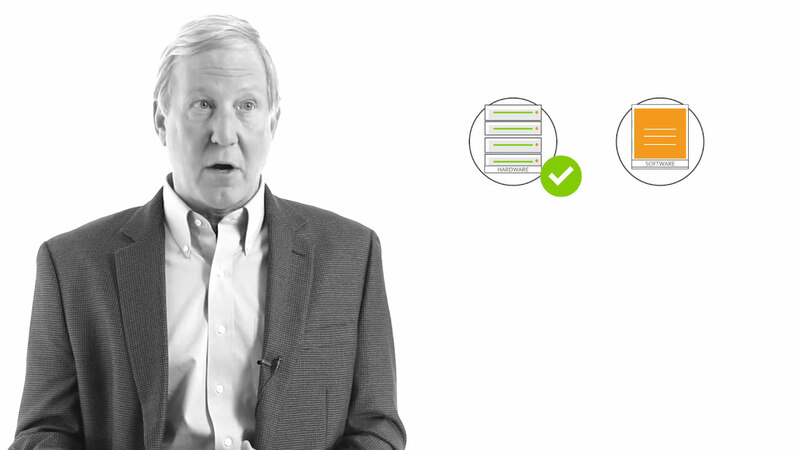 New equipment, more bandwidth and greater compression, to deliver in more lifelike stories with a superior picture. 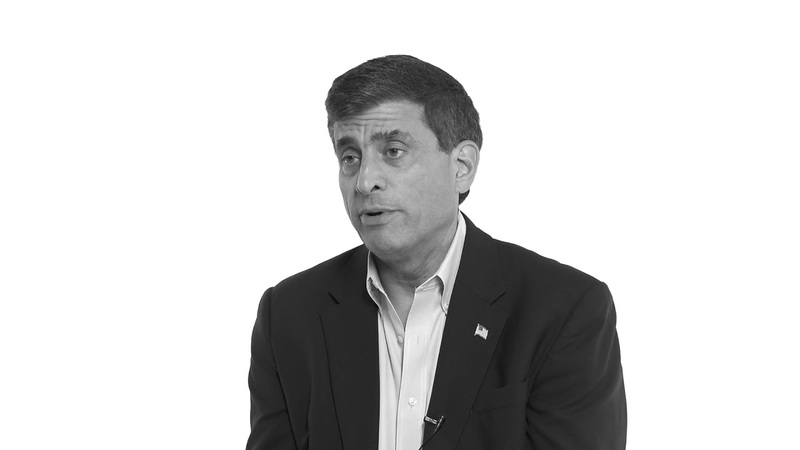 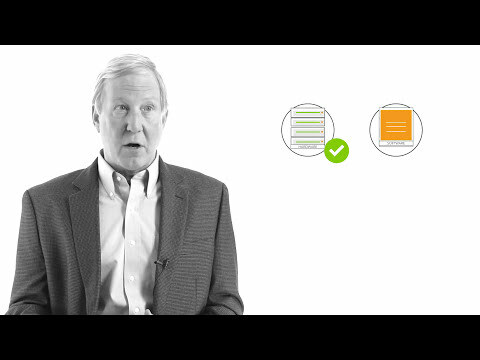 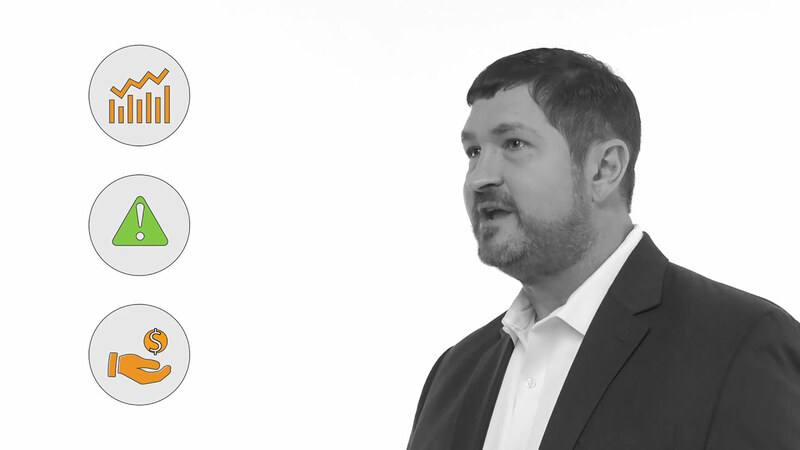 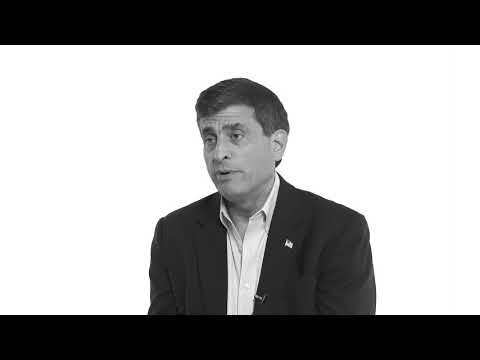 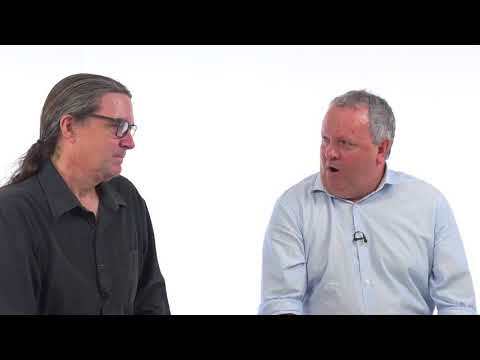 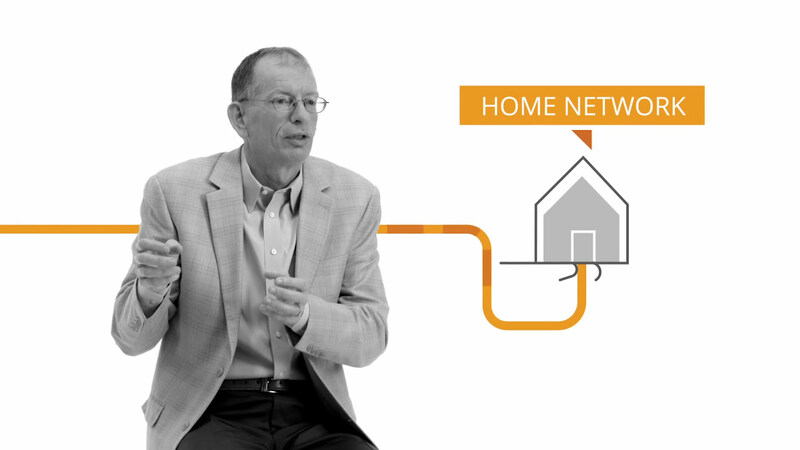 Making Network Transformation Achievable for Service Providers. 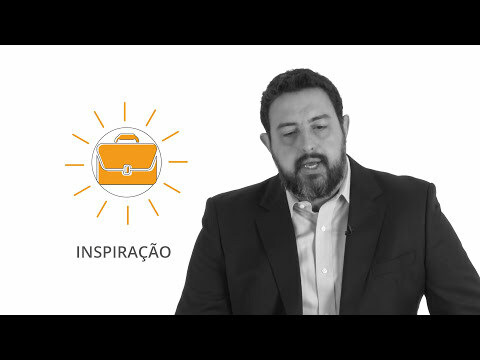 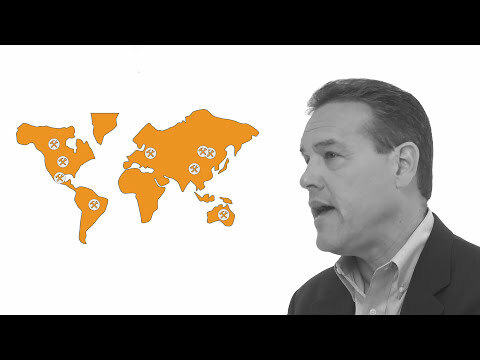 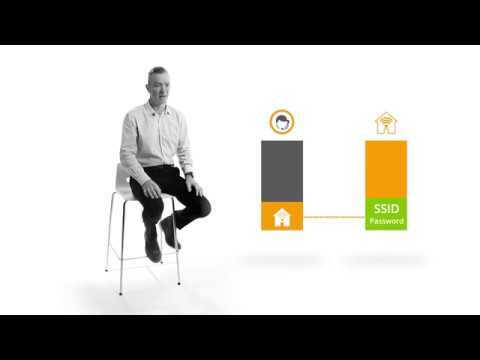 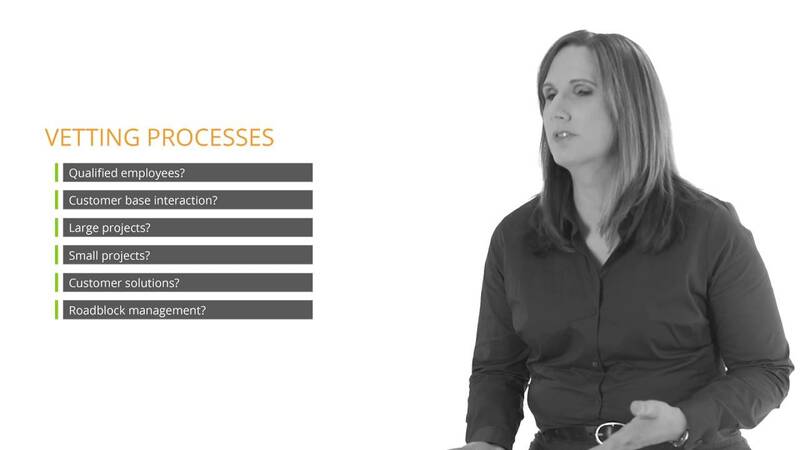 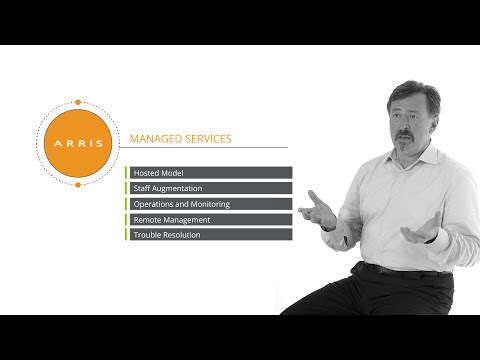 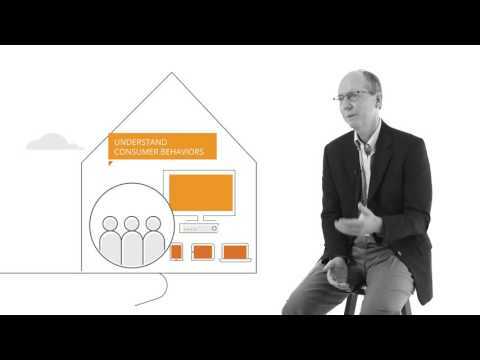 Learn more about ARRIS Outsourcing Services. 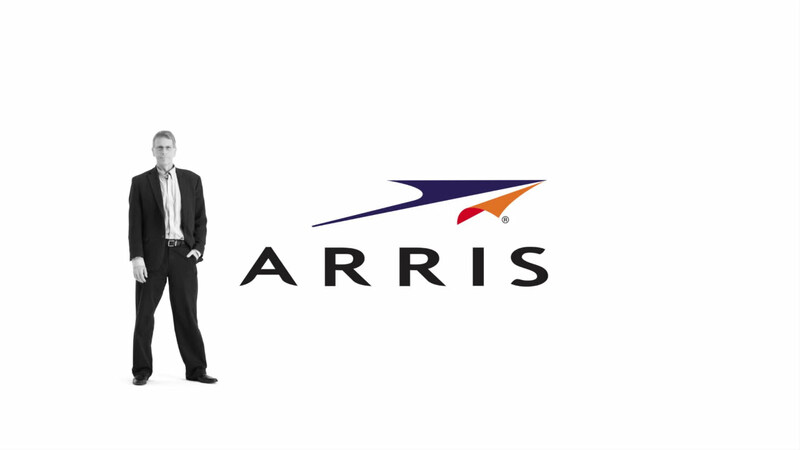 ARRIS Consulting Services helps service providers through virtually any network design or deployment challenge. 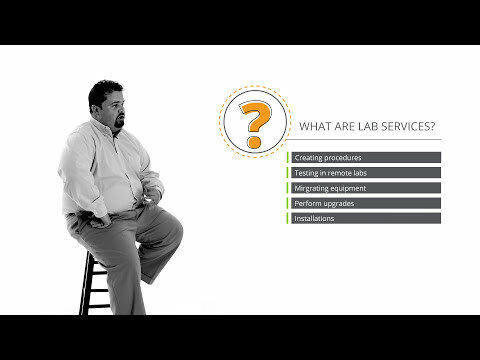 Solutions that span pure staff augmentation to fully managed services and everything in between. 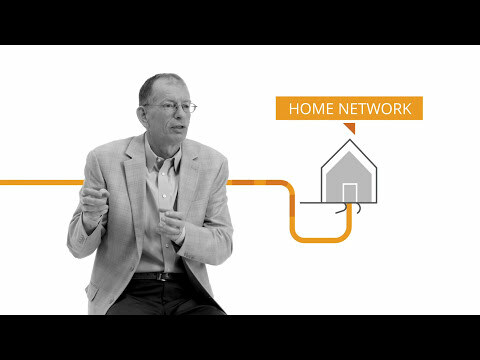 Transforming broadband networks to overcome congestion and deliver the bandwidth to support new services. 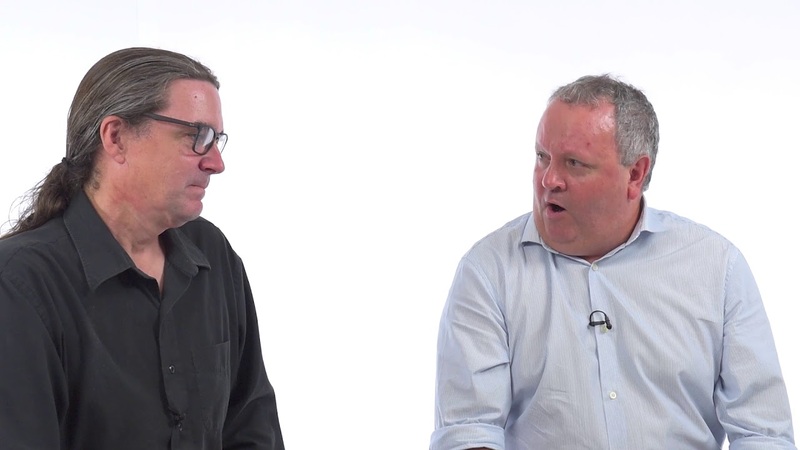 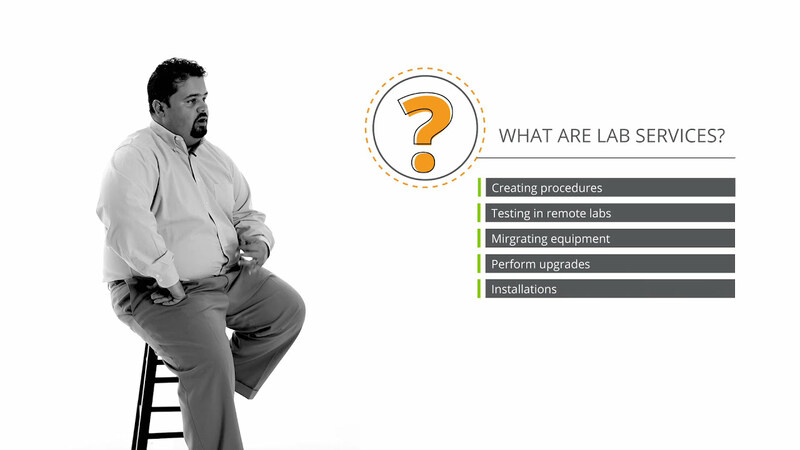 Challenges of migrating a Service Provider’s equipment offsite, and how it’s made possible by the POD methodology. 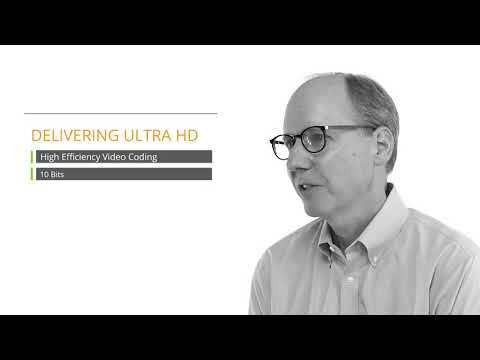 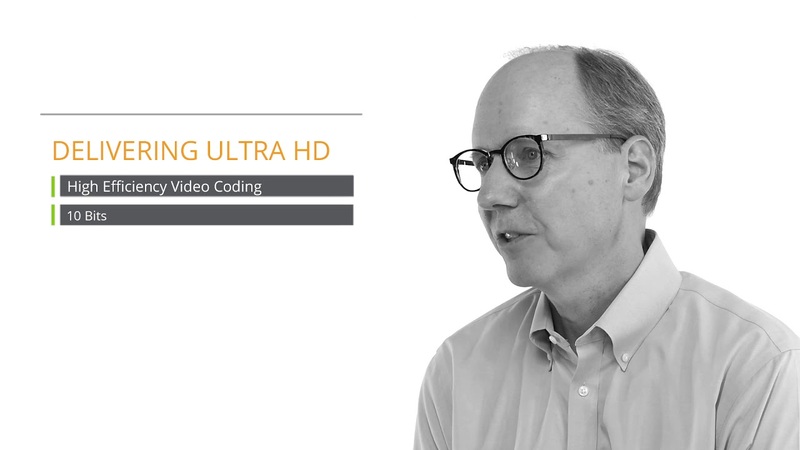 Ultra HD and 4K video are taxing network bandwidth forcing service providers to more efficiently utilize their networks. 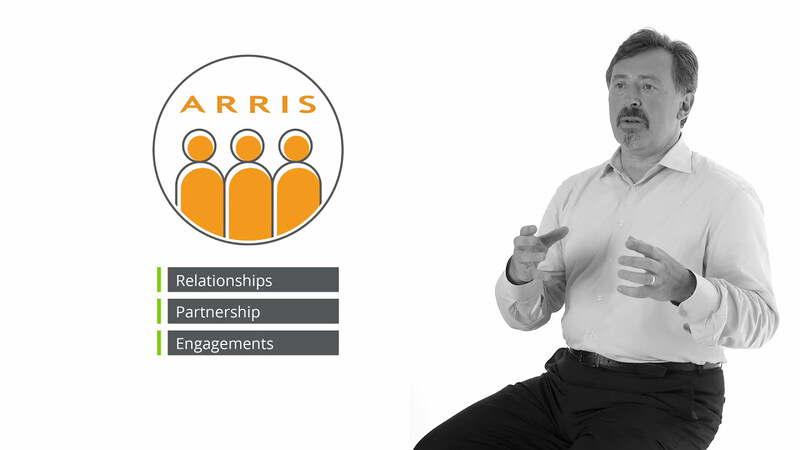 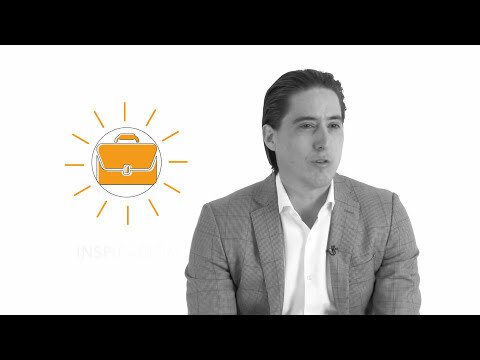 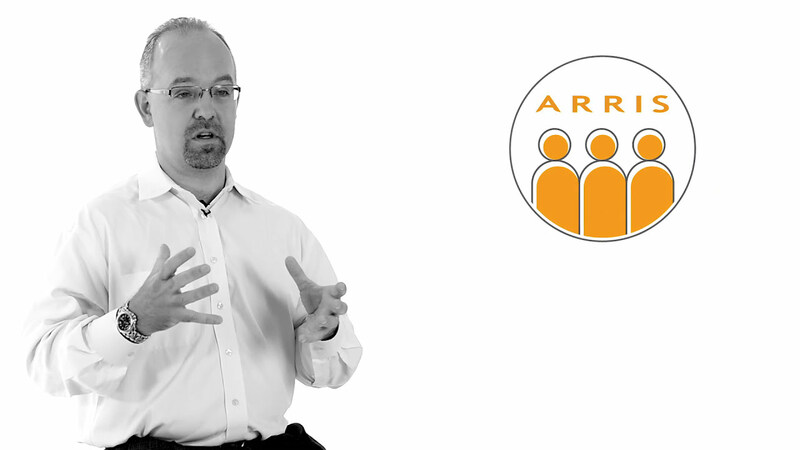 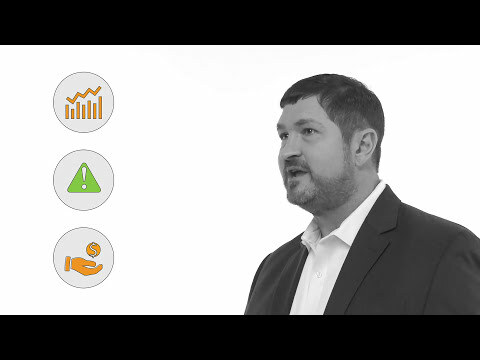 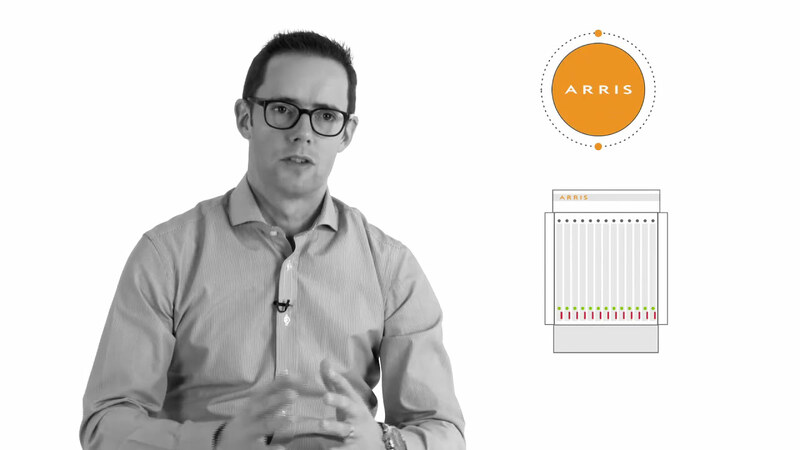 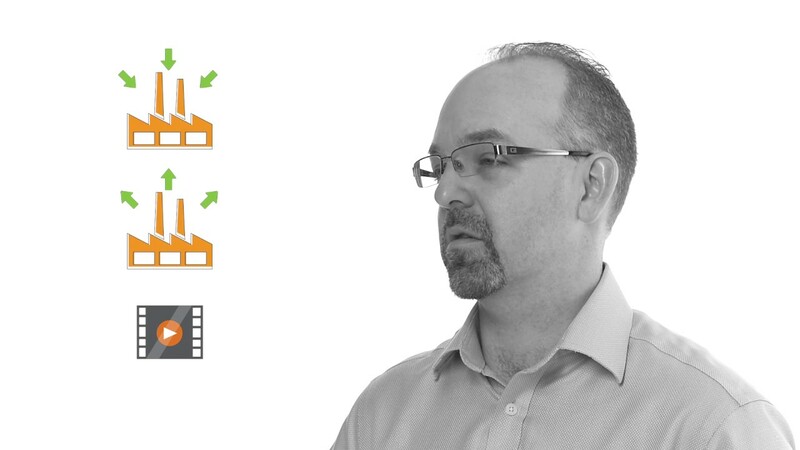 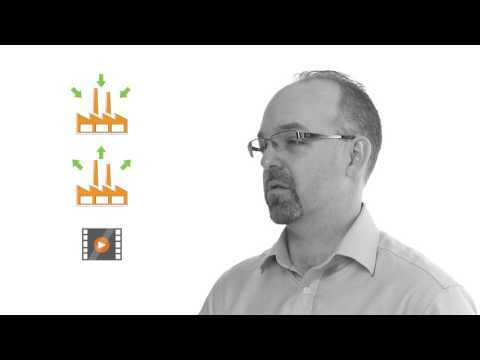 The importance of the customer support role within ARRIS Professional Services. 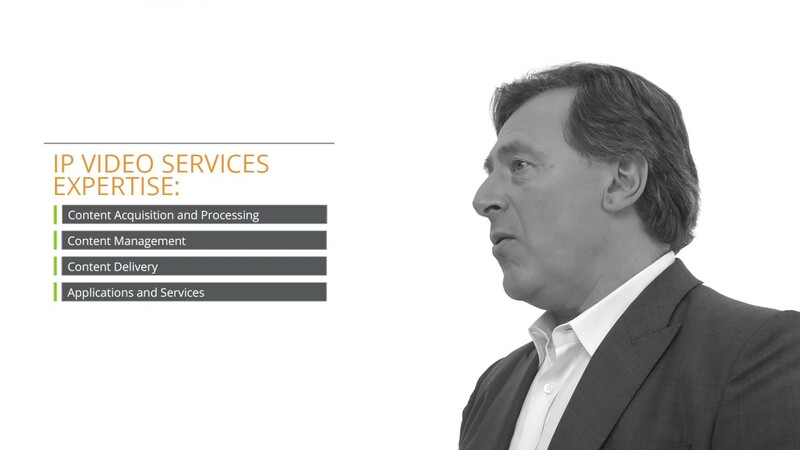 Services are evolving and therefore the customer experience needs to evolve, creating a continuous improvement cycle. 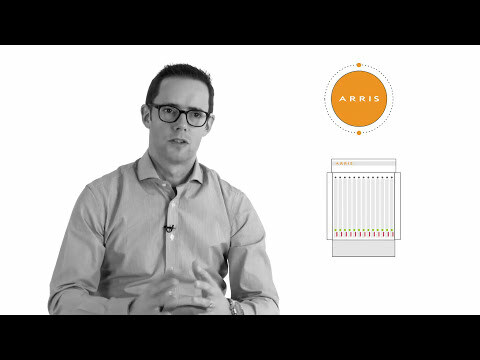 ARRIS's data center and fiber services teams work worldwide to qualify and turn up new internet capacity.